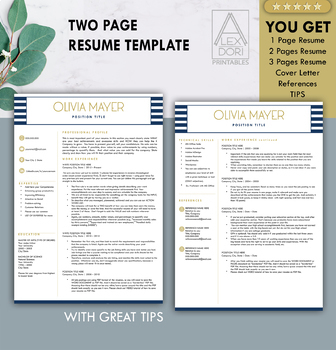 Welcome to the Get Resume Templates by Alex Dori! 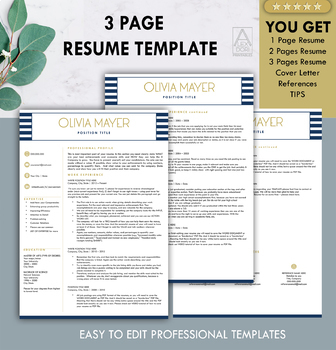 Customizable, Modern, With Up-to-date Tips Professional Resume/CV templates - easy to edit as 1-2-3! 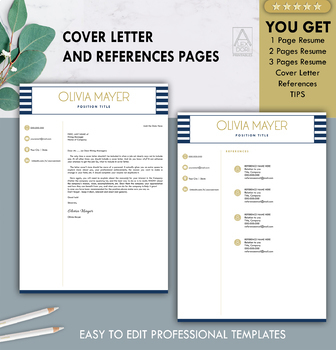 Customize and use your templates over and over! All these come for MAC and WINDOWS in size of A4 & US Letter. Adjusted for WORD DOCUMENT and Pages. ✎ Customize the FONT, size and color and edit the text. 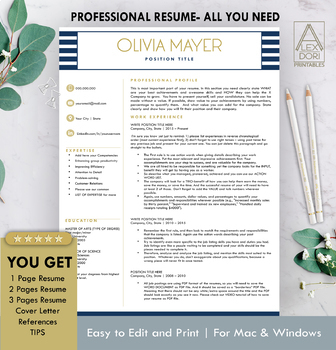 ✎ Move around, copy and add sections of your resume. © GETRESUMETEMPLATES by Alex Dori. All template designs are for personal use only and may not be resold or redistributed under any circumstances.